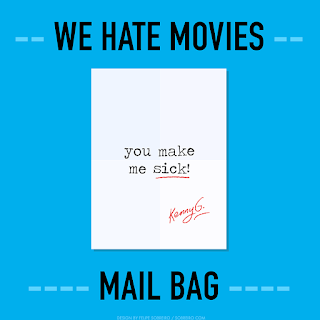 On January's WHM Mail Bag, the gang reads letters about film critics they've met, bad film selections for sleepovers, unfortunate midnight movie experiences, abrupt screening shut downs, Jim Belushi's on-set demands, passing out from movie violence, and people throwing up at the movies! PLUS: Steve & Chris celebrate the addition of ER to Hulu! 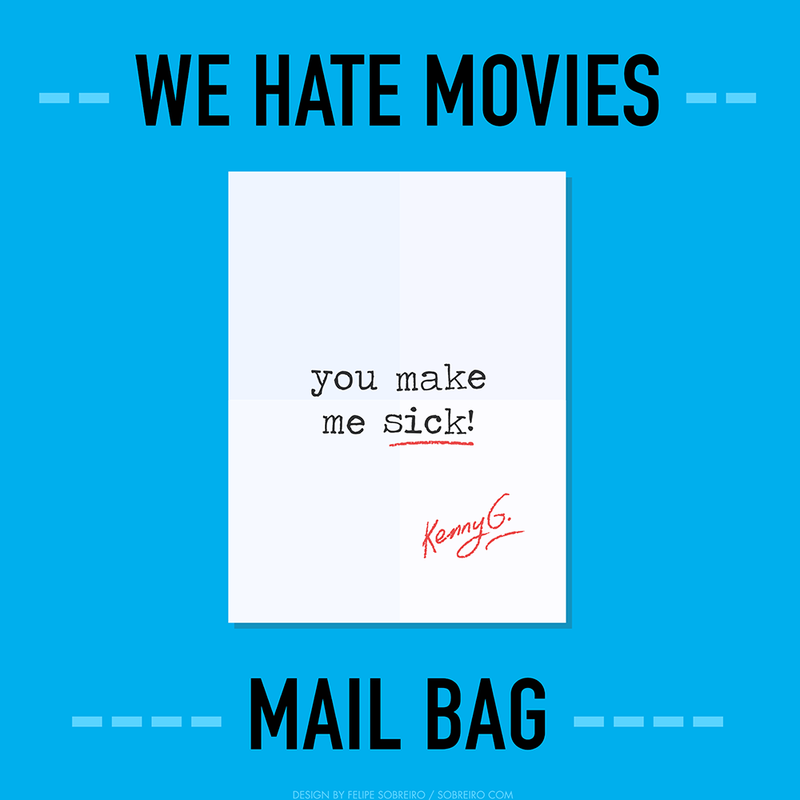 Get in your film-related Valentine's Day letters (or just stories about bad dates) soon for our February episode! Send them in to weallhatemovies@gmail.com!